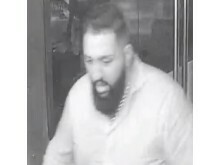 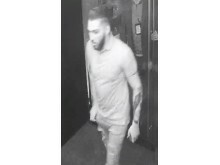 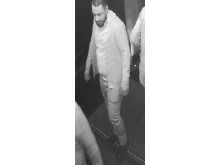 Police have released images of seven men they would like to trace following an assault in a central London nightclub. 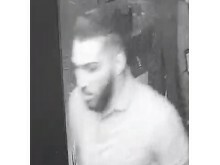 Officers were called at approximately 01:10hrs on 9 November 2018 to reports of a man assaulted inside the venue in Wardour Street, W1. 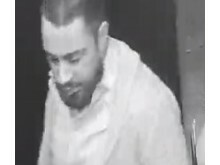 On arrival, officers found the victim, a man aged in his 40s, suffering facial injuries. 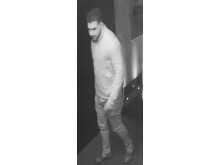 He had been punched several times in the dance floor area of the venue by a group of up to seven males. 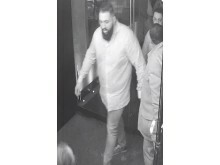 He was taken to hospital and discharged but is still receiving treatment for the injuries he sustained. 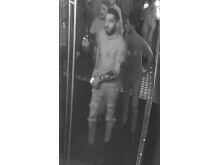 Detective Constable Jenny Stephens-Wells, of the Central Area Command Unit based at Westminster, who leads the investigation, said: "This appears to have been an unprovoked attack carried out by a group of males in the middle of a busy nightclub. 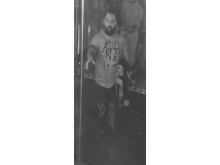 The victim is still suffering the impact of this vicious assault and those responsible are still at liberty. 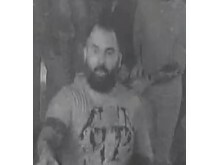 "We have already spoken to a number of witnesses but so far have been unable to identify those involved. 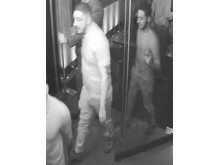 I would ask anyone who recognises the males in these images to contact police immediately." 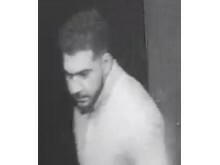 Anyone with information is asked to contact police on 101 and quote CAD 342/9Nov18 or tweet @MetCC.